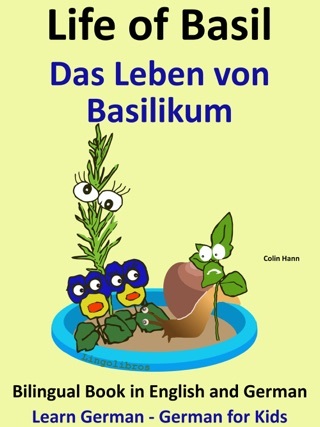 This illustrated free bilingual book is for bilingual children and Italian language students with a basic or intermediate knowledge who want to study a dual language text in English and Italian. 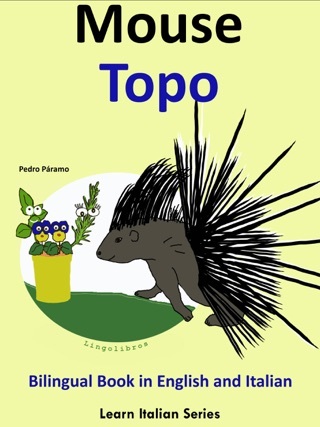 For ease of understanding, the languages are displayed together mostly one or two sentences at a time. 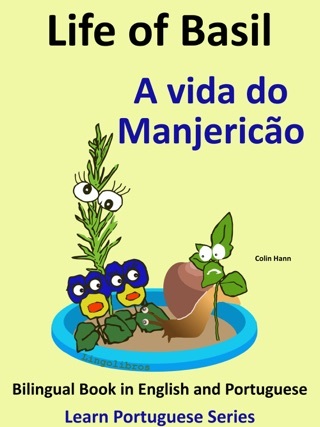 The aim was to make translation as direct as possible but always using everyday language of native speakers. 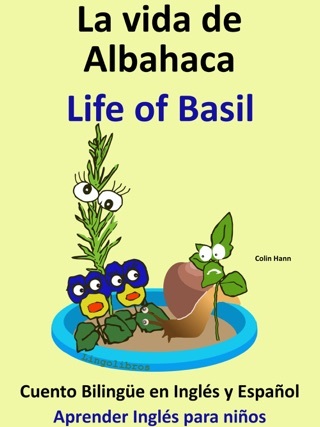 Reading this entertaining dual language book will help you develop your knowledge of the Italian language. 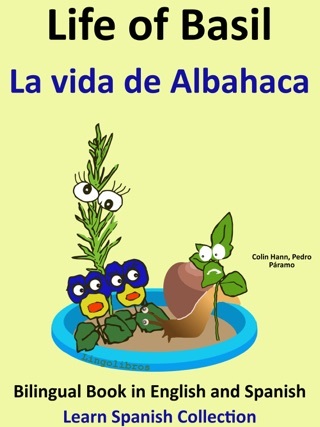 We hope you enjoy the story. 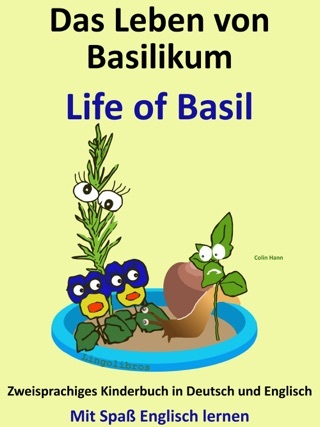 La prima cosa che Basilico ricordava della sua vita era l’aria fredda. Una ragazzina aveva portato il suo vaso da basso, sul gradino della porta d’entrata. Accanto alla porta Basilico vide un grande vaso da fiori. Era di un color blu brillante e vi ci era dipinto un gatto arancione. “Che paura mi fa questo animale!”, pensó Basilico. 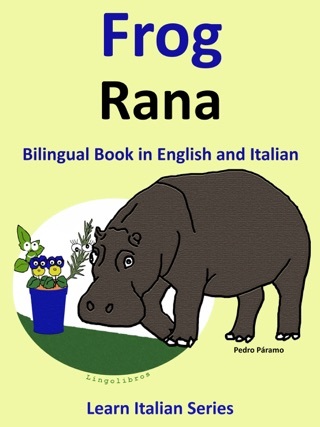 Bilingual Book in English and Italian: Frog - Rana . 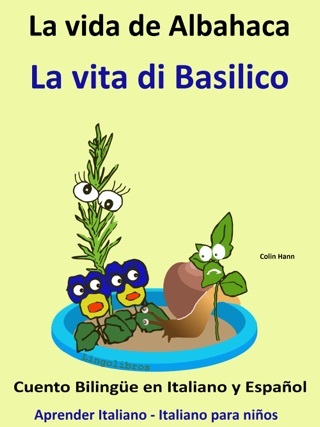 Learn Italian Collection. 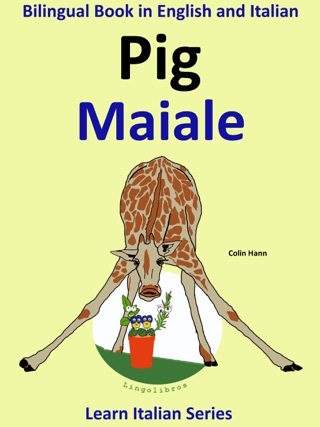 Bilingual Book in English and Italian: Pig - Maiale. 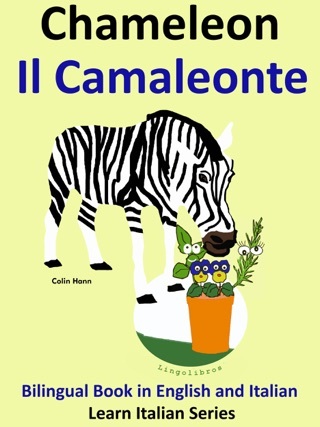 Learn Italian Collection. 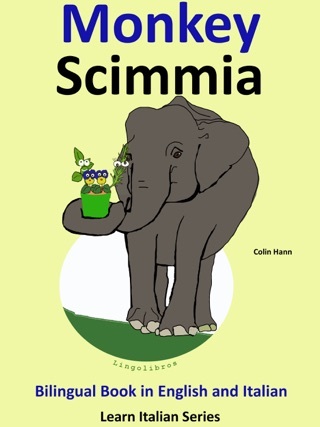 Bilingual Book in English and Italian: Monkey - Scimmia. 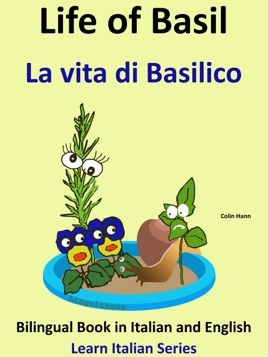 Learn Italian Collection.